Woodstone - Forrest McKie & Co.
North Augusta’s residential retreat is minutes from downtown North Augusta, Aiken and Augusta’s medical district. If you are a medical professional in our area, there’s a good chance many of your colleagues call Woodstone home. 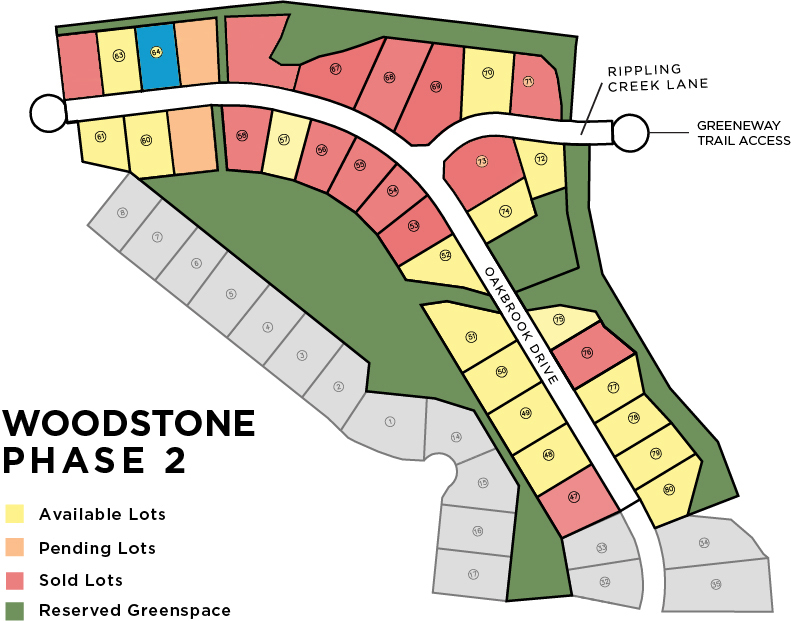 Located off of Bergen Road in North Augusta, Woodstone offers quality-built homes with wooded lots, access to North Augusta’s Greeneway walking trails and a level of relaxation unlike any other neighborhood in the area. These homes are built just for you with custom upgrades and styles. Pick everything from your lot to your fixtures and paint colors to truly make it your own. Forrest McKie & Co. has been North Augusta’s hometown builders for more than 25 years. Choose a lot and build the home of your dreams today! 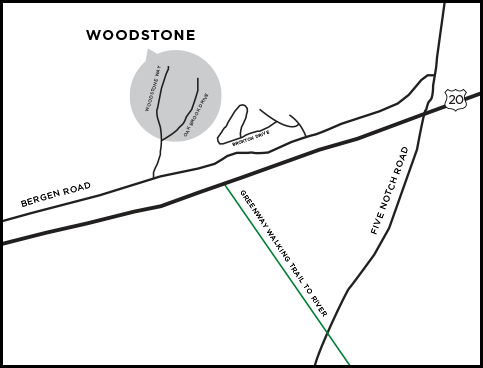 For more information about Woodstone, please contact us.